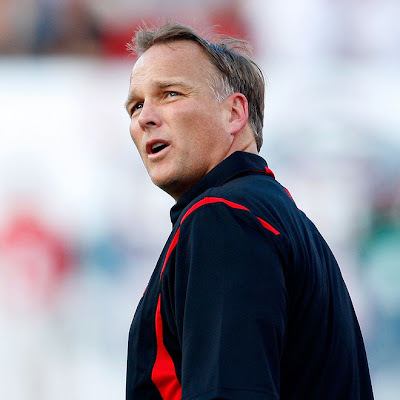 Mark Richt said last year he never should have red-shirted Knowshon Moreno. 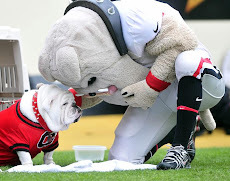 I wonder if he will feel the same way after Aaron Murray and/or Zach Mettenberger has played his last game as a Georgia Bulldog. 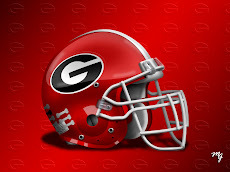 As Georgia looks squarely down the barrel at a 6-6 season, one feels compelled to question Richt and offensive coordinator Mike Bobo after they have maintained all along that Joe Cox at quarterback gives the Bulldawgs the best chance to win. I'm inclined to believe now that Georgia could go 6-6 with a freshman quarterback. 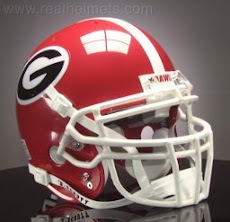 I have said all season that the UGA coaching staff should have been giving backup QB Logan Gray meaningful playing time throughout this season. That has not happened, unless you qualify "mop-up duty" as meaningful playing time. I, for one, do not. Not only are you in the grasp of a mediocre season at best, you also have not given any one of your other quarterbacks experience for next season. Joe Cox has been loyal to the Bulldawg program for five full years, but at some point Richt had to realize that Joe could not lead this team on the field as expected. Why not at least begin setting the table for 2010? Cox is not the only reason Florida demolished Georgia 41-17 this afternoon, but he certainly didn't give UGA the best chance to win.